I had one last day in San Francisco and with an early evening flight, I had time to do some serious eating before we got on a plane back home. As a result of not over-imbibing the night before, I was able to wake up early enough to try to tackle the iconic Swan Oyster Depot. I’ve wanted to go to Swan’s for as long as I can remember but the potential for long lines has kept me away. But earlier this year, I saw it on Bon Appetit’s 20 Most Important Restaurants in America list, and I knew I had to make an effort to visit. I’d heard if you arrive just before they open at 10:30am, you can avoid the hour plus line ups that are the norm to get in. I was lucky my brother was with me on this trip, because it’s doubtful that I would have been able to convince anyone else that going for raw oysters at 10am wasn’t weird at all. We hopped in a cab from our hotel and arrived at Swan’s just before 10:15am (because I saw it listed somewhere that it opens then) and we were 3rd in line to get in. By the time the restaurant opened, all but 2 of the 18 seats in the restaurant were filled. We ordered a dozen oysters and 2 cups of clam chowder right away. The cups of soup turned out to be the “clammiest clam chowder” my brother had ever tasted. I tend to agree. This soup isn’t meant to be thick and rich with the clams hidden behind cream and potatoes. It was about the clams, and we got it. The oysters were amazing of course, but we had little doubt that wouldn’t be. After those 2 dishes, we were a bit lost with what to order. I had my mind set on the crab salad, but was informed that they hadn’t had crab to sell for a few weeks. My brother ordered the shrimp cocktail, and we were a bit surprised when he was simply served a bowl of shrimp with the cocktail sauce on the side. You have to have a lot of faith in your product if you’re going to charge $8 for a big handful of shrimp. I wasn’t sure what to make of it, until I had a few bites of the sweet and tender shrimp. You’re paying for excellent ingredients. My only question mark were the raw cherry stone clams we ordered to finish the meal. I don’t know if it was the drinking from the night before, or if it’s that I just don’t like raw clams, but I had a difficult time with these. There was something about the texture that made me feel like I was eating raw chicken. And although I will eat pretty much anything , I don’t think I’ll be ordering raw clams again soon. 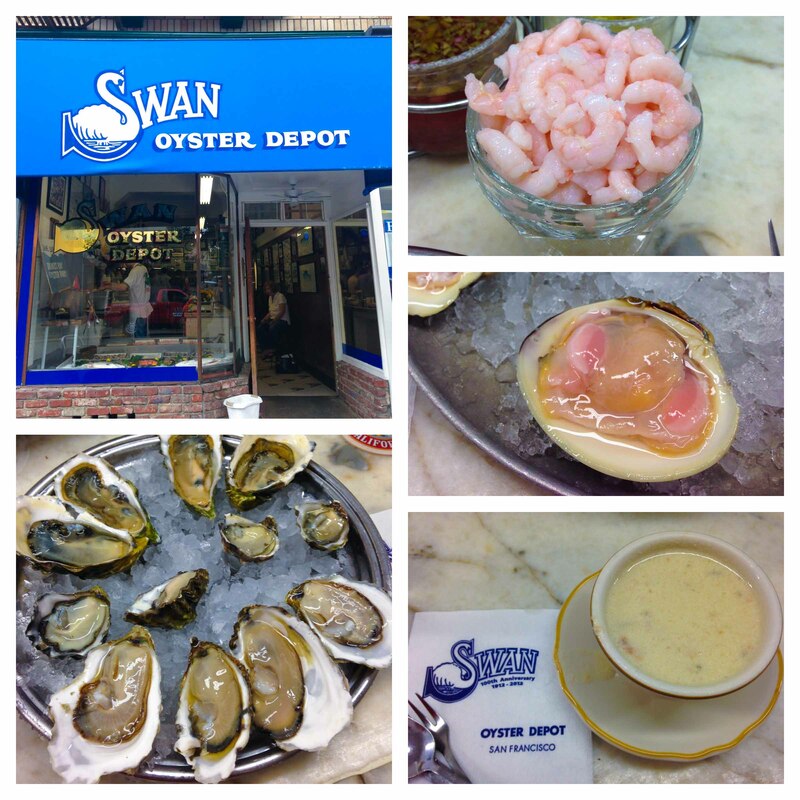 My thoughts on the Swan Oyster Depot? 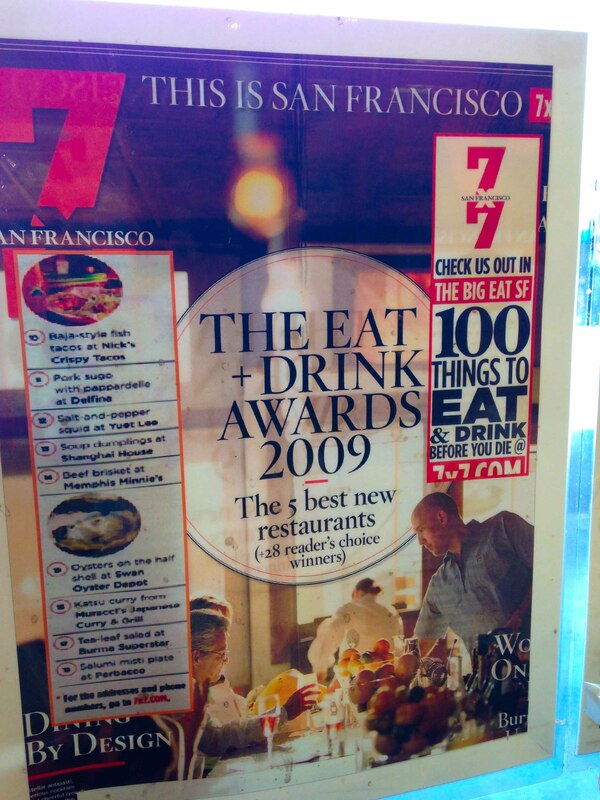 I understand it’s importance and place in San Francisco and enjoyed my meal. But I think I’m spoiled in Vancouver with my proximity to the ocean. So while I’d recommend going to anyone who doesn’t live on the West Coast, next time I’m in San Francisco and I crave oysters (which is every time), I’ll probably pick somewhere more convenient. WIth breakfast was done, I realized I still hadn’t had my morning coffee. I remembered that there was a Blue Bottle in the Mint Plaza right behind my hotel. 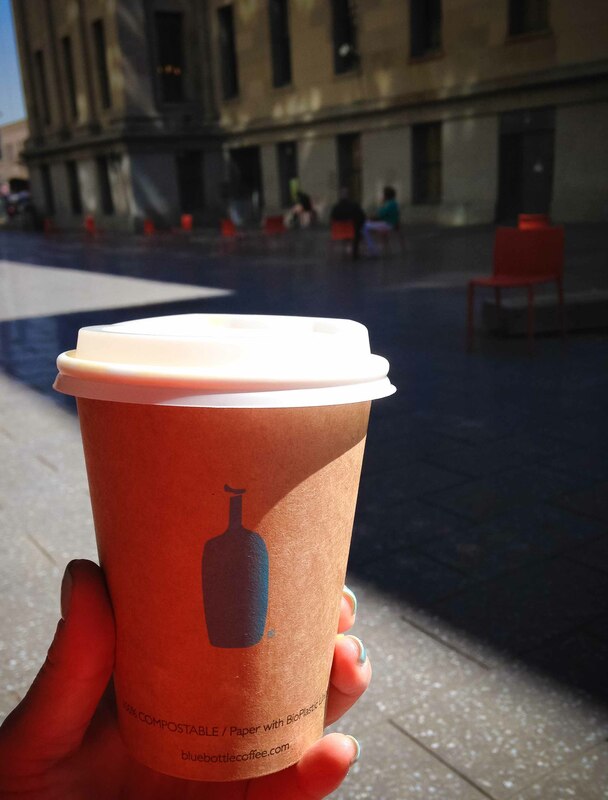 I’m a huge fan of Blue Bottle and couldn’t believe I hadn’t made a visit yet this trip. Needing an extra dose of caffeine, I had an Americano sitting in their cafe and a drip to go. My plan was to take the drip coffee out into the Plaza and do some people watching but I was sidetracked with the sight of the Chairman Bao truck. I’ve been wanting to try the Chairman’s steamed bao ever since I’d bought one a few years ago at the dragon boat festival. That infamous bao went missing when I got called away to race and I’ve been thinking of that steamed bao ever since. I’ve seen the truck at subsequent festivals but the timing was never right. This seemed like the perfect opportunity to try it. 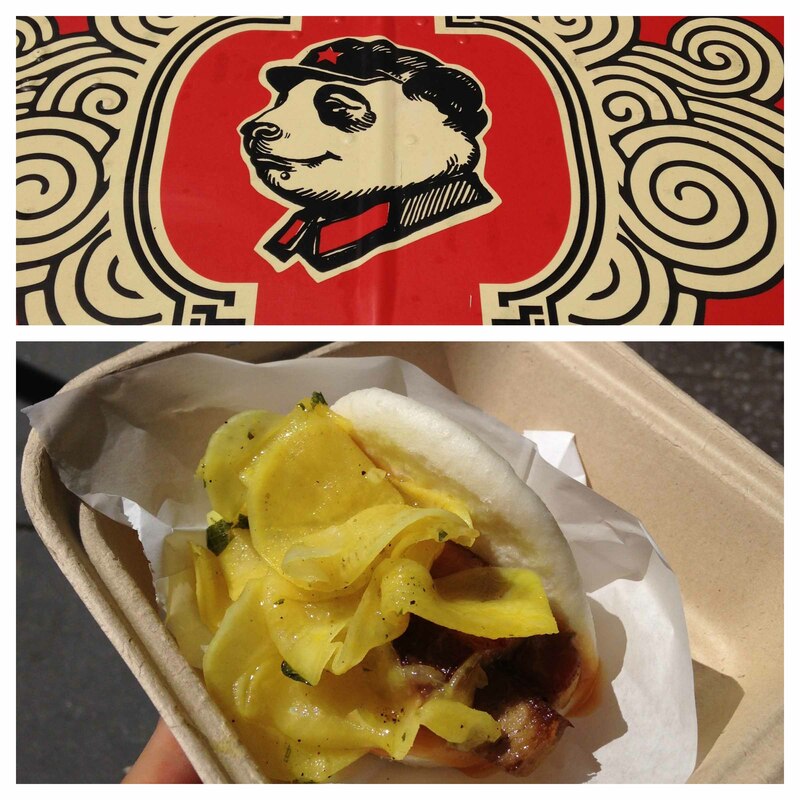 After a 2 year wait, this pork belly bao with pickled daikon did not disappoint! Not that I was hungry, but I still had 1 more stop to make before heading to the airport. Murraci’s Japanese Curry has been a “must eat” on my dragon boat festival weekend for the past few years. Because of the timing of my flight into SFO this year, I wasn’t able to go on the Friday. I had convinced myself that I was ok with not going because I’d had some good eating this trip. That was a foolish thought. Muracci’s curry is too good to be missed. 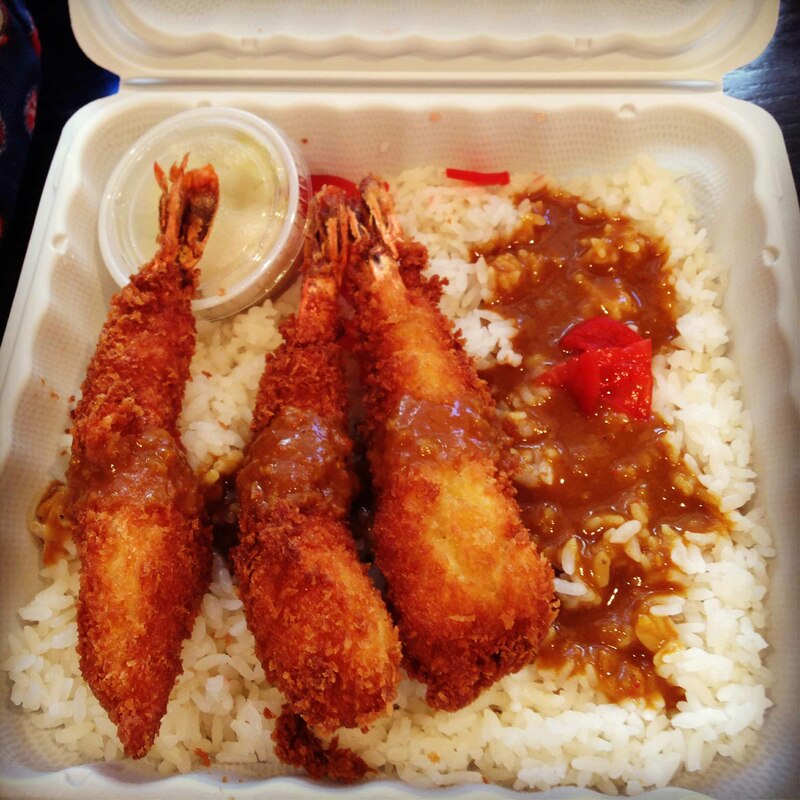 Muracci’s Ebi Fry hot curry -LUCKY! We’ve never gone early enough for me to get an order of ebi fry curry before they run out. Hovering over my curry, I noticed an article up on the window of the 7×7 Insider’s “100 Things to Eat and Drink Before You Die”. I gave myself a pat on the back for having completed #15 & 16 in the matter of 3 hours of each other. With my 2013 dragon boat season officially over, I get to transition into the off-season where eating and travelling is my priority. I know that may seem like a laughable concept to some who think that eating and travelling are always my priority. 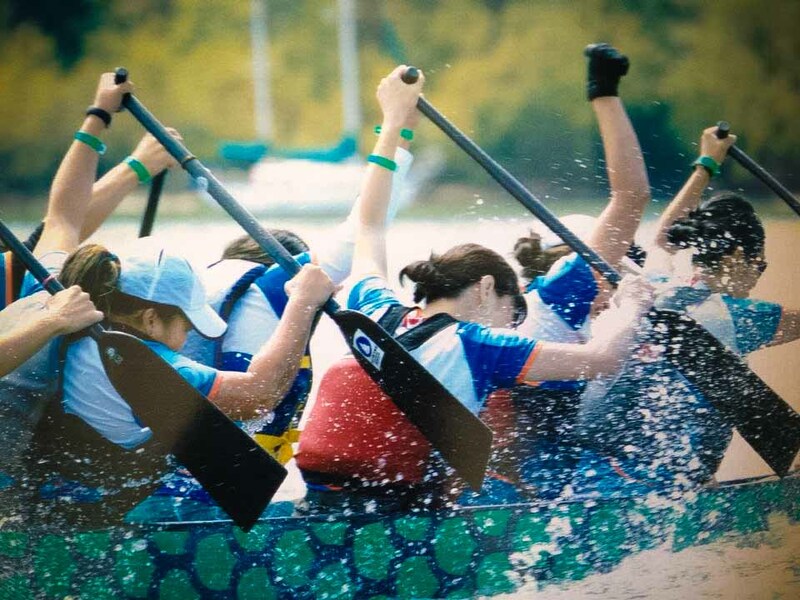 I’m very excited that from now until training for my team’s dragon boat officially begins next year, I have already booked myself into 39 days of travel. I can’t wait.